Come by the store on Thursday, June 6 to meet local author Gene Bodzin. He will be here from 6:30pm to 8:30pm to launch his new book Making Your Life into a Work of Art: The Techniques of Memoir Writing. This comprehensive guide explores the issues facing writers of life stories. It draws on the author’s experience and observations as he wrote his memoir. In readily accessible language, Bodzin’s new work focuses on two key elements – memory and the writing process – with topics ranging from neuroscience to moral and legal issues. It does not shy away from discussing false memories, family myths, and the use of fiction in memoir. The manual answers questions like: Why tell stories? What makes them interesting? What kinds of things help us remember? How can we stay true to our story when it might hurt somebody? This practical guide is the perfect gift for anyone who wants to write personal narrative. Gene Bodzin has been a corporate trainer, university professor and lecturer on a wide range of communication topics. 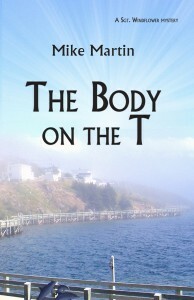 Since publishing his 150,000-word memoir on line (memoir-guide.com), he has led writing workshops for Carleton University, the Council on Aging and Ottawa Independent Writers. We look forward to seeing you all at the launch! 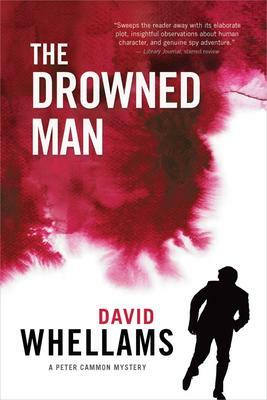 “Compelled to fulfill her father’s dying wish to find the half-sister he kept from her, Alexia arrives in her father’s village of Diakofto on the edge of the Peloponnese. There she discovers a culture she knows nothing about, a country in financial crisis and an extended family with too many secrets. 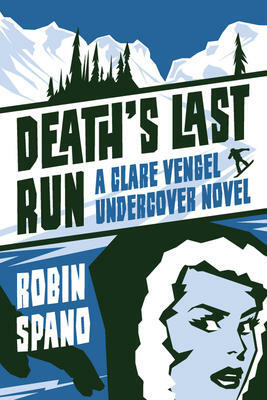 “On the same fateful day, two adolescents escape destinies that would scar them for the rest of their lives. Romain, awkward and contemplative, resolves to abandon a lineage of wealth. Elena, resourceful and single-minded, flees a home of blood and thunder. 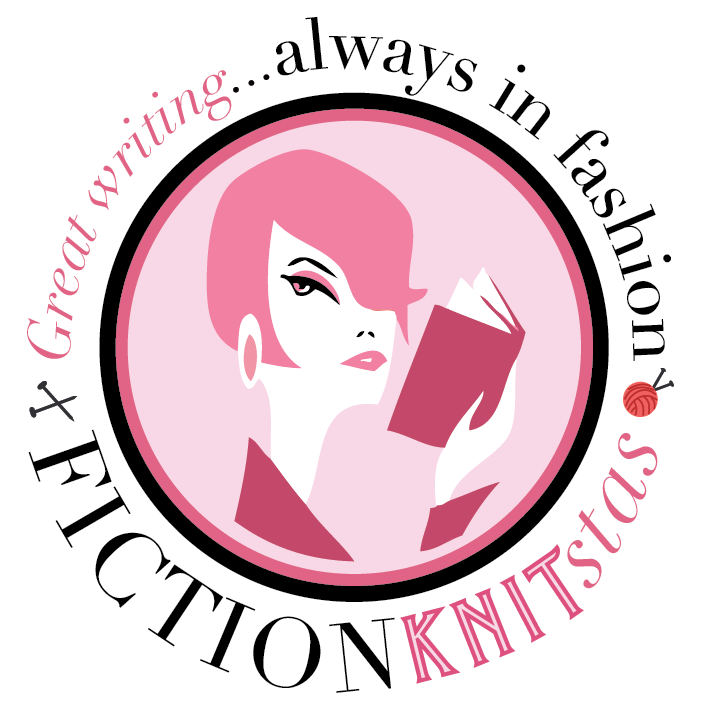 The event will be hosted by local author Mary Hagey, the author of Castles in the Air. We look forward to seeing you all come out on Monday evening for this great event! Local author Judith Love will be in the store on Sunday, June 2 from noon to 2:00pm signing copies of her new book Perhaps, With Luck…. 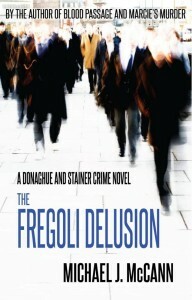 “It is the Fall of 2008. Maggie Stanton, a widowed mother with a part-time job at Queen’s University in Kingston, Ontario, finds herself at a watershed in her life. Earlier, her husband’s profession had taken the family around the world, with repercussions for Maggie’s career and the upbringing of their children. While now contemplating her own future she is unexpectedly caught up in the complex relationships of her son and daughter, both in their mid-twenties. Local mystery author, Michael J. McCann will be in the store signing copies of his newest Donaghue and Stainer Crime Novel, The Fregoli Delusion. He will be here from 11:00am to 1:00pm. 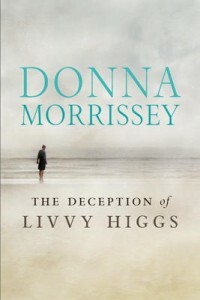 Donna Morrissey, author of The Deception of Livvy Higgs, grew up in a small fishing outport in Newfoundland. Her descriptions of fights between the French and English in the heyday of the Maritime shipping industry on the French shore of Newfoundland form the best part of the book, along with vivid descriptions of life in war-torn Halifax, where Morrissey now lives. These memories are the background of Livvy Higgs’ life. She suffers from fierce hurt from her proud, greedy father. Her grandmother is equally ruthless toward Livvy and her connections. Between them the child leads a lonely, sorrowful life. 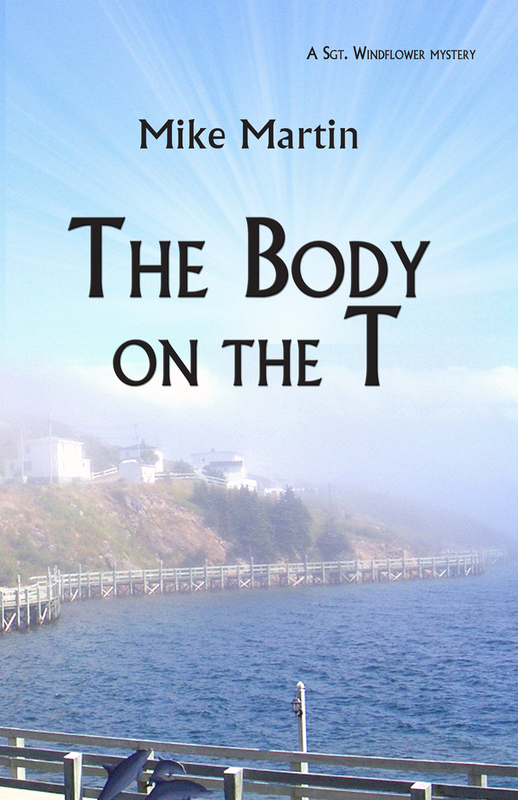 This book tells how, at the end of her life, she tries to piece together the cruelty done toward her. A neighbour, with problems of her own, comes to her rescue. But it is altogether a rather grim story, only slightly relieved by a happy – though childless – marriage on Livvy’s part. Morrissey is the author of a number of prize-winning novels, and has recently written a children’s book, illustrated by her daughter. 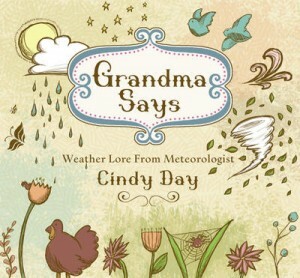 Come by Books on Beechwood on Saturday, May 11 to meet local author, Linda Morin. She will be here from noon to 2:00pm signing copies of her book The Courage to Look Beyond, the story of her brave fight against (and defeat of) cancer. 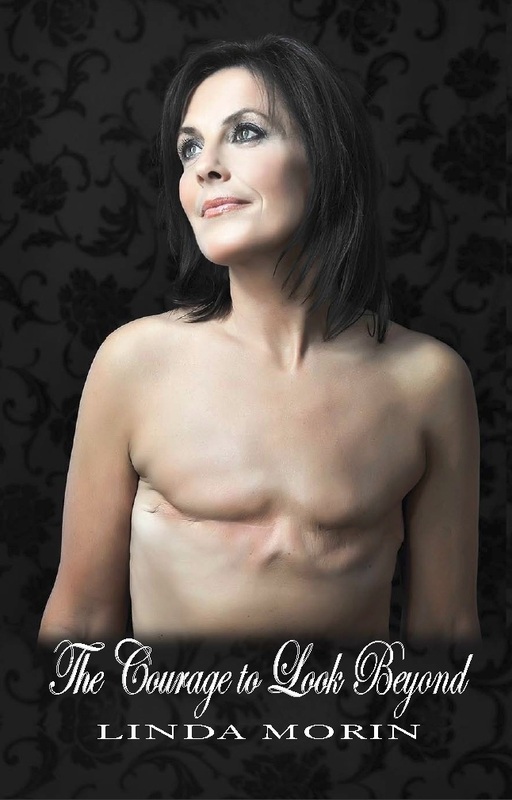 For more information about Linda, her story, or her book, visit her website: www.thecouragetolookbeyond.ca. We hope to see you all here on Saturday! Be sure to swing by Books on Beechwood on Tuesday, May 7 to meet local author Benny Beattie. 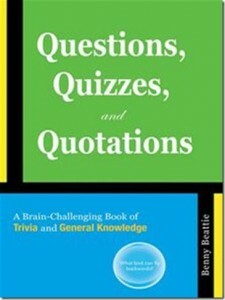 He will be here signing copies of his book Questions, Quizzes and Quotations: A Brain-Challenging Book of Trivia and General Knowledge from 3:00pm to 5:00pm. 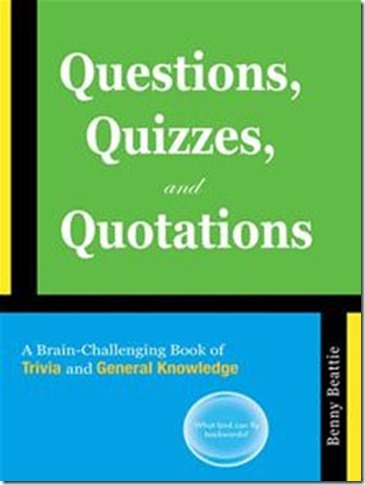 To learn more about Benny, you can follow him on Twitter @Questquizzquote. We hope to see you all on Tuesday!